This new third edition has a new look and feel and the content is aligned with The Team Handbook, also published by GOAL/QPC. Check out the Table of Contents and some selected pages below. Specifically, organizations are assisting team members to reach the “perform” stage as quickly and effectively as possible. Maximize your teams’ potential with this pocket guide to help smooth out communication, productivity, and decision-making problems. 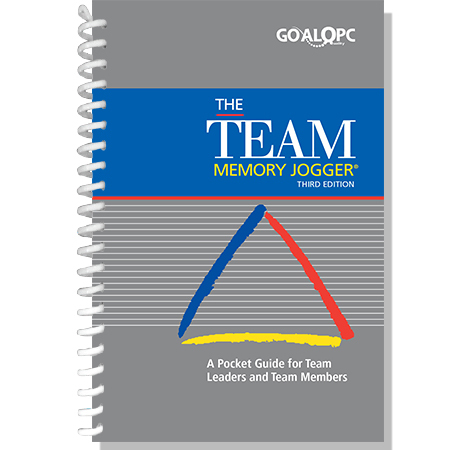 The Team Memory Jogger is a subset of material derived from the best selling Team Handbook. 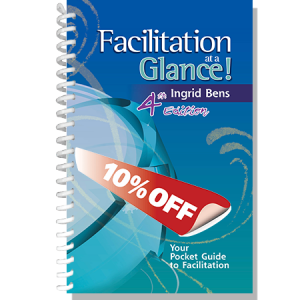 It covers topics, such as Preparing to be an Effective Team Member, Getting a Good Start, Getting Work Done in Teams, and Knowing When and How to End. Team members learn the interpersonal skills and teamwork guidelines essential for productive teamwork. 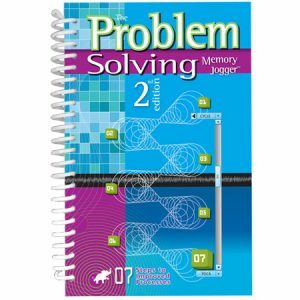 This Memory Jogger is designed for members of all types of teams: project teams, process improvement teams, self-directed teams, intact work teams, task forces, and many others. 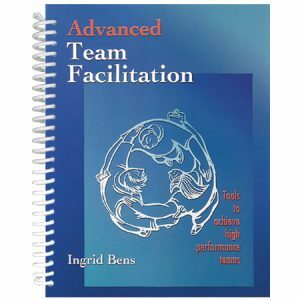 All the topics are examined from the viewpoint of what a team member can do—not what the team leader or a manager should do—to make teamwork more productive and successful. Providing each of your team members with a copy of this Memory Jogger will ensure they know how they should best operate in teams. It will become a must have companion to help them through the inevitable ups and downs of working in a team and the invaluable experience and advice it contains will make each of them and their teams even more successful.